Special character and space not allowed in the query term. Search string should be at least 2 characters long. 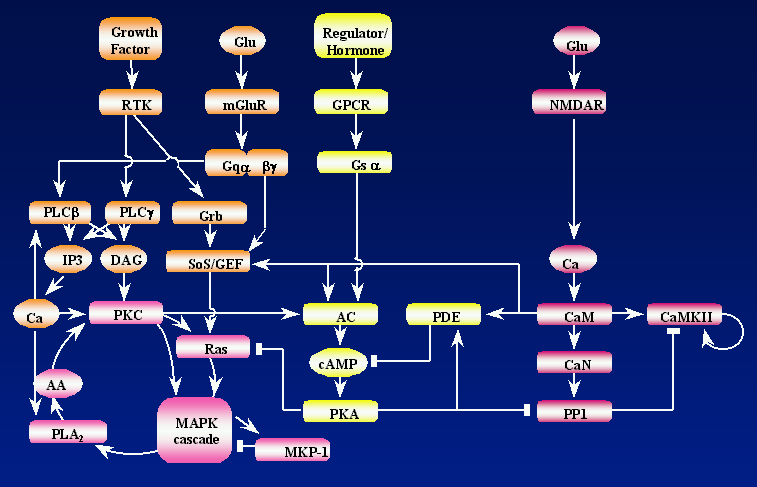 The Database of Quantitative Cellular Signaling is a repository of models of signaling pathways. It includes reaction schemes, concentrations, rate constants, as well as annotations on the models. The database provides a range of search, navigation, and comparison functions. This Copyright is applied to ensure that the contents of this database remain freely available. Please see FAQ for details.